With Christmas just around the corner, there are tons of things to decorate. Your home, the tree, the festive season cards, gift name tags, and special badges too. You don’t need to go out and shop for these decorations anymore. 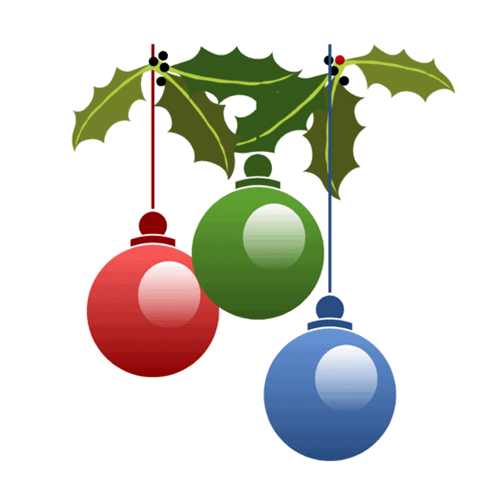 Simply log on to these great websites and get your Christmas Clipart at your fingertips. Most of the images featured on these websites are free to use, but some may require you to pay. We recommend that you read all the terms and conditions before using any graphics or images to be on the safer side when it comes to copyright violation. 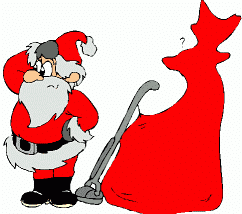 ClipProject.info has a vast collection of Christmas Clip Art created by cartoonist and illustrator Wolfi Korn. If you are a Windows user, all you have to do is Right Click and choose “save picture as” to save the images to your computer whereas to do the same, Mac users have to click-and-hold mouse button until a pop-up menu comes, then select save. The clip arts on this site are available as scalable vector files(SVG, EPS, AI, PDF) and bitmaps(TIFF, PNG, JPEG, GIF). It includes Christmas Clip Art as well as New Year Clip Art. 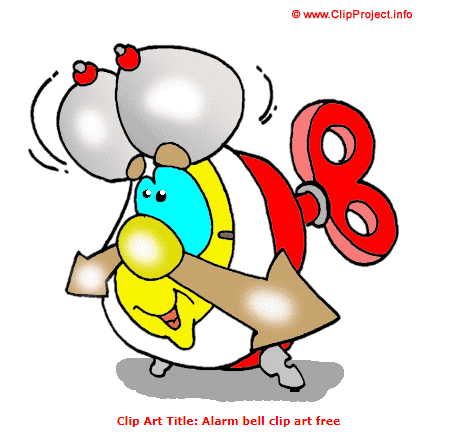 The website includes Alarm bell clip art free, Boy Christmas clip art free, Candle Christmas clip art free, Candy clip art free and much more. Check out the OpenClipart for red-hot images! Openclipart is not only about downloading and saving beautiful Christmas Clip Art, but also you can upload your creation of Clip Art as well. You get a variety of choices as the creators of Clip Art are spread throughout the world. The most exciting part about Openclipart is that along with the conventional colorful and pretty clip art you also get some unique and creative quotes and simple pencil sketches. The Christmas Clipart collection includes Christmas tree Silhouette, Christmas Scene-seamless pattern, Christmas Ornament, Christmas pudding and much more. Vintage Holiday Crafts has the most beautiful Christmas clip art collection in this list. It also has a bunch of greeting cards that you can use for your Christmas or New Year’s project. It includes Holiday Clip Art, Free Vintage cards, and Halloween cards. You can browse for various types of clipart you need by browsing the various categories and sub-categories like Holiday or Occasion, Subject, or Type. Holiday and Occasions has the list of Birthdays, Christmas, Father’s Day, Presidents Day, and Valentines Day. Subject category provides you the topic you can select from; American Flags and Patriotic Art, Angels and Cherubs, Animals and Birds, Children, and Flowers. Type category contains Clip Art, Coloring Pages, Craft Projects, Free Holiday Gift Certificates, etc. Make your Christmas more beautiful with, Vintage floral Christmas cards, Vintage angels and cherubs clip art and much more. WPClipart is an ever-growing collection of artwork and Christmas clip art that include candles animals, carolers, candy canes, funny Christmas, Gift Tags, Holly, Santa, Santa Cap, etc. All the images you find on WPClipart is free from copyright concerns. You have the right to edit images and use them in your own work including personal and commercial. Christmas Tree decorations! Free Clip art. AllFreeClipart has a cool collection of Christmas party Clip art images that include popular categories like Animals, Army, Construction, Food, Fashion and clothing and much more. You can easily incorporate them into any project. When you search for Free Christmas Clip art Images, the website includes Aquila Christmas Light, Carollers, Christmas Bear with Present and many more exciting images to use in your Christmas invitation and holiday cards. 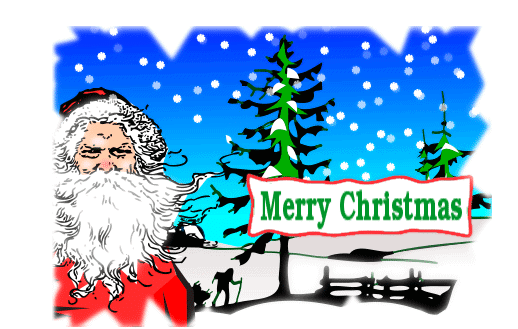 Lee Hansen Design provides a vast variety of Christmas Clipart, like Holiday Borders, and Xmas Graphics. The Christmas clip art collection includes evergreen trees, angels, snowmen, candy canes, bells, holly, nutcrackers, candles, wreaths and winter time border graphics with Yuletide designs. Moreover, you get a good package of graphics for greeting cards, gift tags, decorations, and much more. It doesn’t end here; you get Hawaii Merry Christmas (Mele Kalikimaka) graphics as well. HassleFreeClipart has all the clipart you would need for all kinds of decorations including Animals, Babies, Halloween, Christmas, Retro, etc. The beautiful Christmas Clip art collection contains Christmas Teddy, elves 2, candy cane, Santa cap, Santa face and so on. The graphics here are free for personal and commercial use so you can include them in your blogs, home pages, Facebook, etc. but you cannot use them for commercial branding or identity or earn profits. 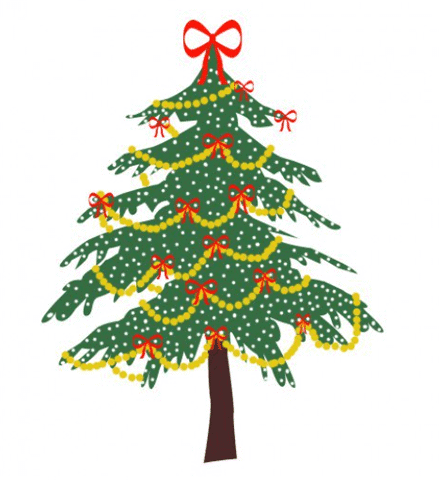 Are you searching for beautiful Christmas tree clipart and Christmas wreath clip art? 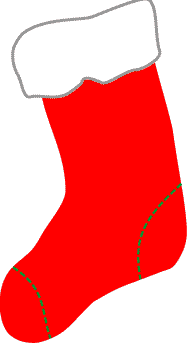 Then On Hubpages, you will get a collection of Free Christmas Clipart including Nativity, Wreaths, Trees. You can use these pretty images in your Scrapbook, holiday cards, etc. The Free Christmas Clip art list includes Christmas Tree Clip art, Christmas Lights Clip Art Frame, Christmas stocking Clip art, etc. Now have fun and a charming Christmas this season. All you have to do is Right Click on the images and save. ChristmasGifts is one of the best sites to provide you Free Christmas Clip art that includes Modern Clip art as well as Vintage Christmas Clip art. The modern Clip Arts include Snowman Clipart, Christmas Candles, Christmas Stockings, Christmas Stars, and so on. The Vintage Christmas Clip art features Santa Claus, Mistletoe, Angels, Antique cars, Bells, Holly, and Poinsettias to make your Christmas more refreshing. Are you looking for free printable Christmas clipart? ChristmasGifts has all that where you can Print it, cut it out and gift wrap it for anyone you like making scrapbooks and cards. Simply Select and Print! Christmas Clip art school projects! 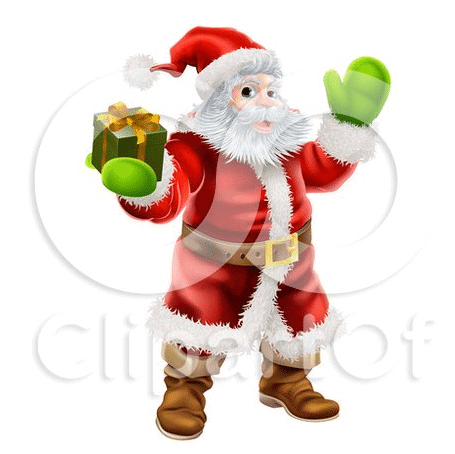 With a lovely interface, the Homemade-preschool.com has a superb collection of Free Christmas Clip art. You can use these images for commercial or personal use with the copyright at the bottom of the image. You cannot make changes in the images and remove the copyright. The Free Christmas Clip art collection includes Merry Christmas Cane, Stockings, Lights, Santa Hat and a lot of exciting ones. While having the most beautiful collection of Christmas Graphics Plus has all the glitter you need to make Christmas more exciting. The most unique thing about this website is that you can get Christmas Animated GIFs that promise to make your cards more lively. The fascinating Christmas Images Clip art collection features Christmas Graphic Banners, Bells and Bows, Santa Clip art and much more. So hurry and get all these clip art images in your collection and add more sparkle to your Christmas celebration. 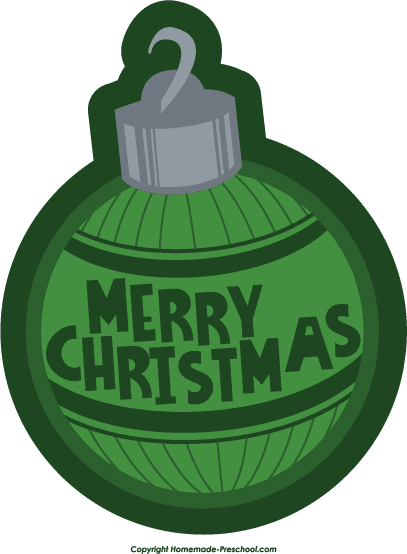 Public Domain Clip art is an extensive website with a variety of collection of Christmas Clip arts. With an ever growing choice of more than 25,000+ Clip art collection, you can browse for the clip arts including Animals, Birthday, Computers, Education, Fictional Characters, Holiday-Christmas and so much more! Christian Clip art has a user-friendly interface that will make it more comfortable to browse for what you want. The categories are organized carefully so that with a single glance you can click on the one you are looking. The collection has pictures of Jesus, Mary, Joseph, wise men, shepherds, nativity, angels, bells, candles, etc. Simply click on the image and save it by clicking on Download option just below the image. 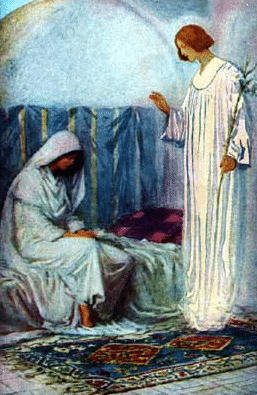 It is one of the best websites if you are looking religious and traditional Christmas clip art. ClipartOf has a cute and colorful collection of clip arts that include Hot Topics like Birthday, cartoons, Christmas, Logos, Retro, Thanksgiving and so on. On the extreme left, you can browse the huge collection by categories. Although all clip arts are not free here, you can select the Free Clipart option from the left available options if you are looking for the free ones only, otherwise, simply click on ‘Add To Cart’ option and buy it paying via Paypal. 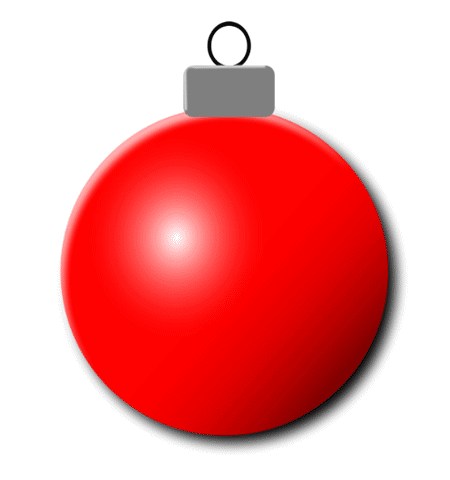 Wreathe clip art: Christmas Special! If you are seriously looking for Christmas wreath clip art, then you should not miss this website. Phillip Martin Clip comes with a fantastic user-interface having all the categories organized on the extreme left. It includes Clip arts for Money, Civilizations, Animals, Seasons, Acts, Bible stories, Christmas and a lot more to help you design your card or artwork in a more attractive and eye-catching manner. Simply click on the image and download it. 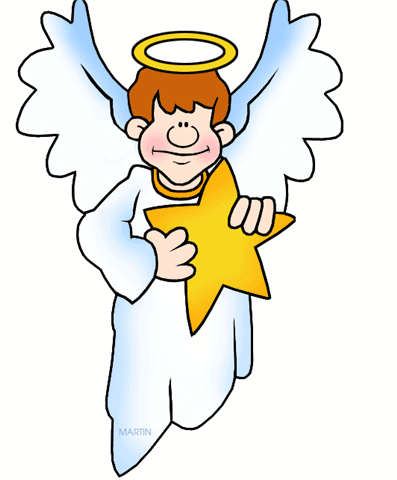 Phillip Martin is a perfect pick if you are looking for some religious Christmas clip art. So now that you have seen all the options that you have for the festive season, so do get started! We have included both paid as well as the free options available, with the best possible choices! There are bound to be other websites having a similar collection of Christmas Clip art, and we welcome you to share these with us too.